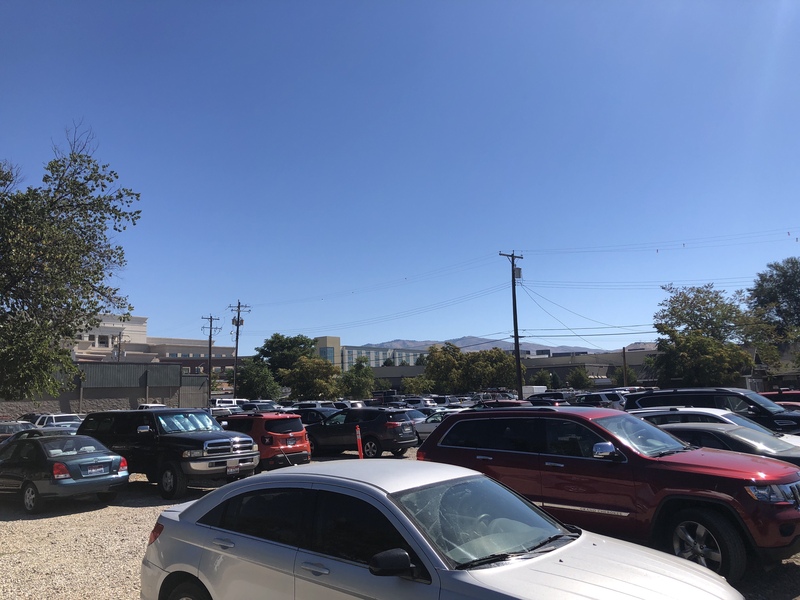 Another residential project is slated for the Myrtle St. area of Downtown Boise – joining three other projects already complete (The Fowler) or in the pipeline (The Cartee and Scot Ludwig’s two-tower project). 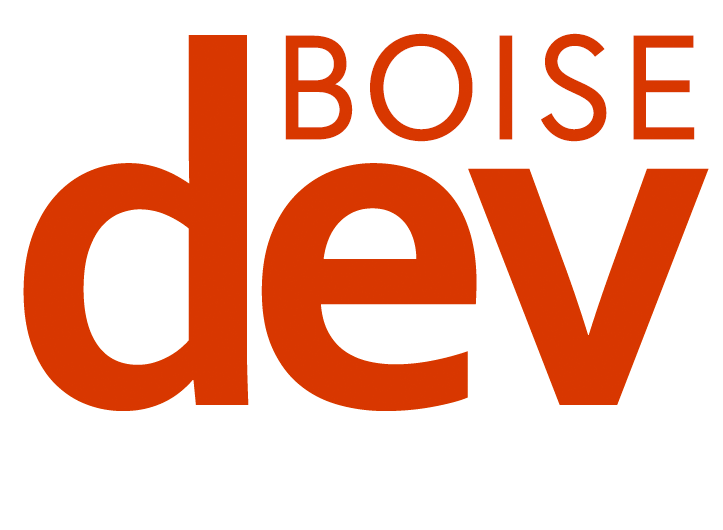 Now GGLO and Broad St. LLC have teamed up for The Boise Caddis Project at 2nd & Myrtle. 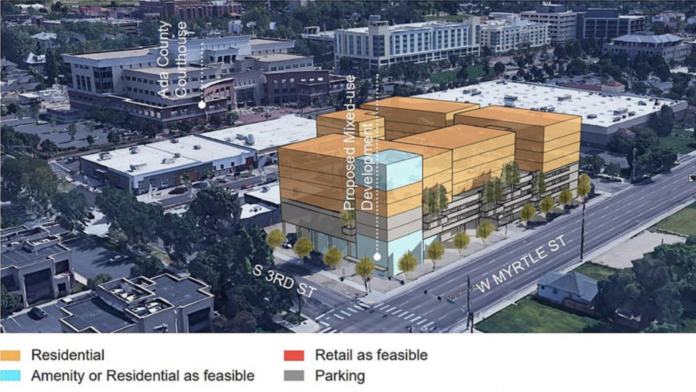 According to documents filed with the City of Boise, the project would feature a new eight-story building with ground-floor retail, integrated parking and residential units on 1.3 acres of the block bound by Broad St., Myrtle St., 2nd St. and 3rd St., just to the west of WinCo Foods. The block is currently home to dirt parking lots, several out buildings and an Alcoholics Anonymous meeting facility. A rezoning request would allow for the project if approved. The Caddis is expected to have up to 142 units. 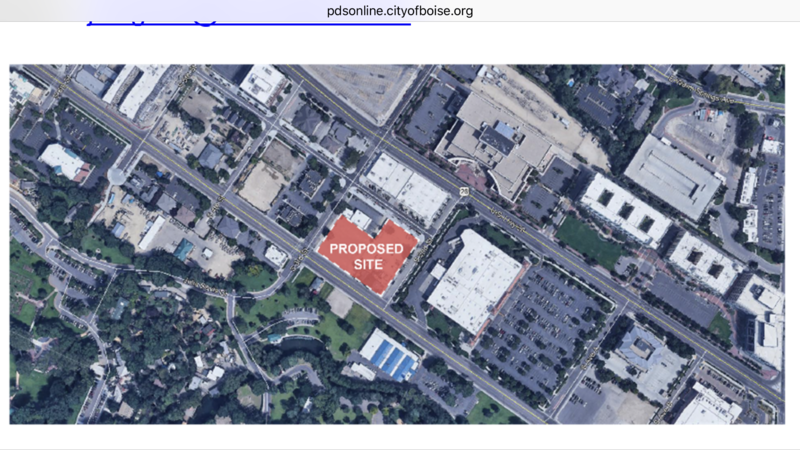 Developers say they need the rezone to achieve goals in the City’s of Boise’s master plans. Application materials do not say if the building will contain apartments or condominiums. 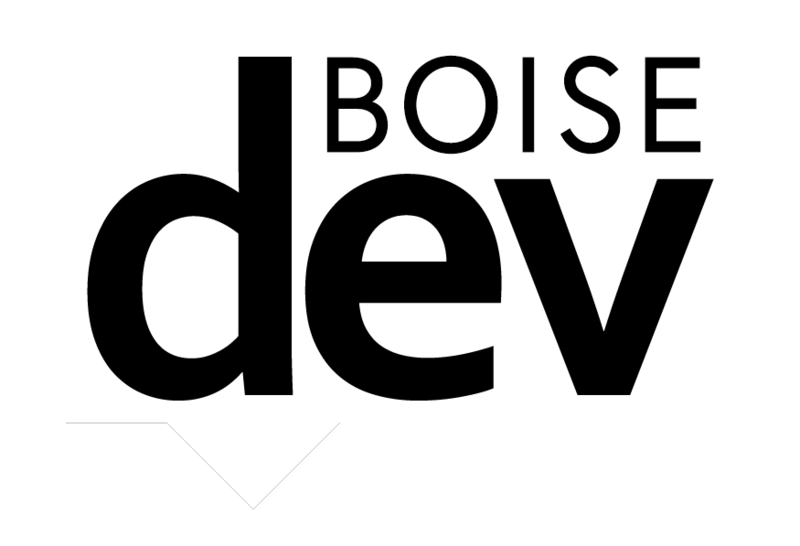 Seattle and California-based GGLO has been active in Boise’s development boom of the 2010s – working on the Gibson Apartments at 5th & Idaho, The Afton Condos, Boise City Hall Plaza revamp and Ann Morrison Park master plan, among other things. 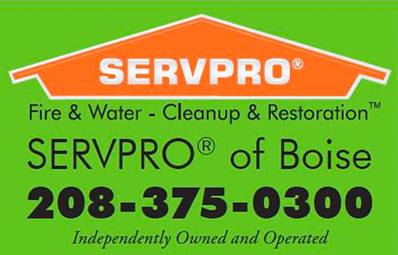 Broad Street, LLC is headed by Robert Dean of Boise, a former managing director of Allen & Co. (perhaps best known around the Gem State for its yearly Sun Valley conference of newsmakers and media titans). He is also on the board of Boise startup incubator Trailhead.